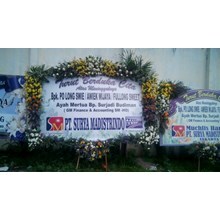 Wedding flower is a flower decoration arranged for congratulations on a particular occasion. 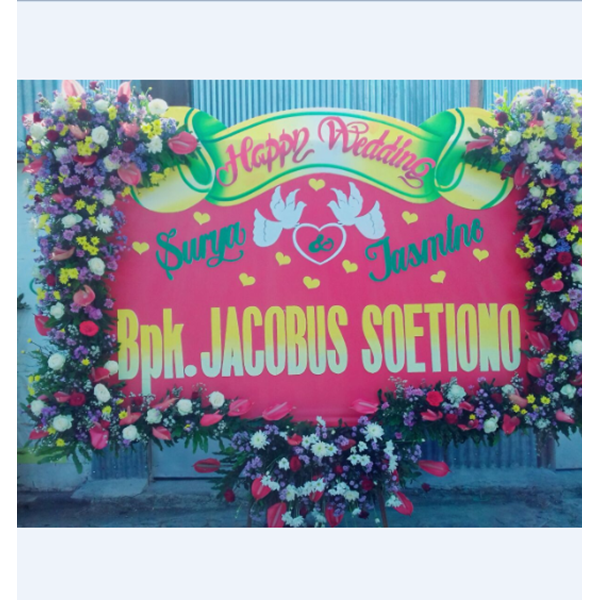 This product is made for wedding greeting. Made with fresh flowers so that more interesting and beautiful. 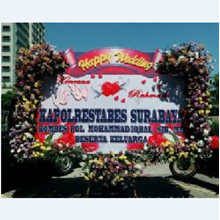 Natalia Florist Is an Online Flower Store Established Since 1995, located in surabaya, we are engaged in florist, we are ready to serve all kind of Flower arrangement and ready to serve you 24 hours on time. 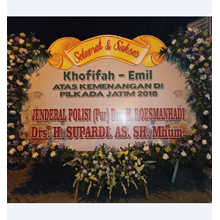 We have a commitment to always provide the best service for you, We Serve For Java Region Bali. 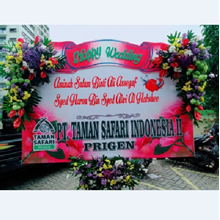 We employ experienced experts in the field of florist, so that the final result of the work is perfect and satisfying the customer. Hopefully we are given the opportunity to prove directly to you to do what you need. 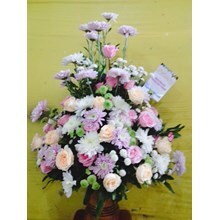 Happy Shopping At Our Online Flower Shop, Please contact our CS for details.